Unnayi Warrier stands tall among the Kathakali playwrights. 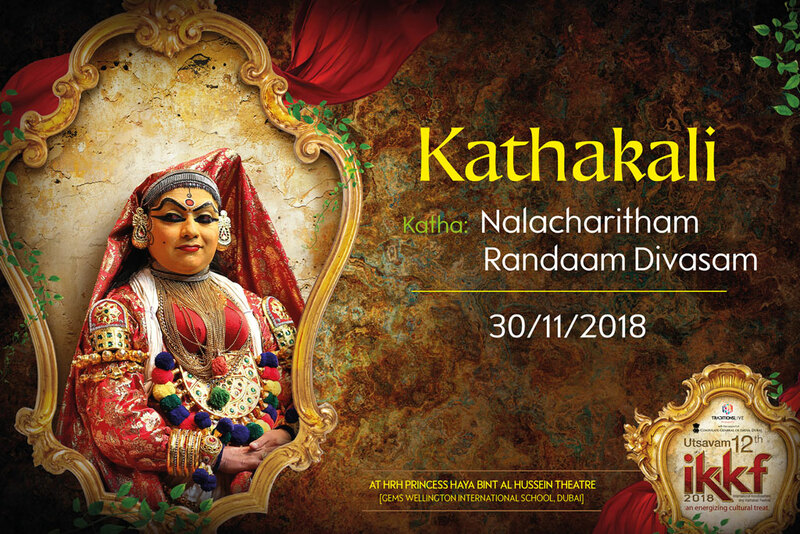 His magnum opus, Nalacharitam is the closest a Kathakali play comes to exquisite poetry. So much so that literattis often insist that Unnayi intended his work to be read and not enacted! 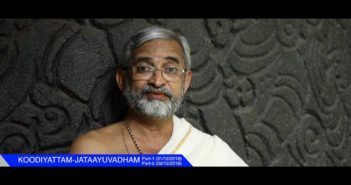 Nalacharitam is divided into four parts, each meant to be enacted over a night. The second part (Randam Divasam) is considered the most dramatic for the range of emotions and characters it portrays. Nala, the hero and his wife Damayanthi have their lives wrecked by the wrath of the antagonist, Kali. The tribulations they face and their eventual separation forms the backbone of the narrative. 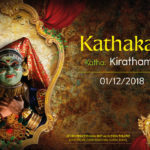 As is the wont of Kathakali, a hunter (Kattalan) who enters only for a brief part of the narrative, endears himself most to connoisseurs. He brings a bit of comic relief to an otherwise sombre narrative.